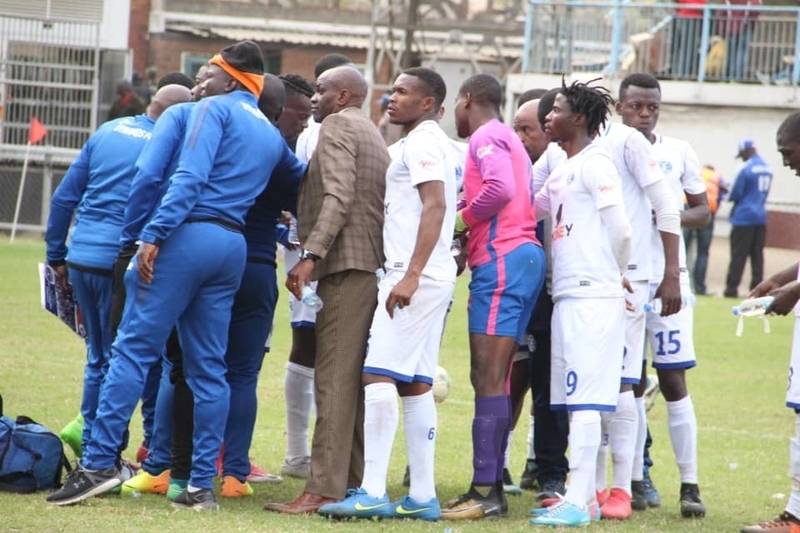 Dynamos coach Lloyd Mutasa remains optimistic of a turnaround at the club despite the results pointing the other way. The Glamour Boys remained in the red zone with the Sunday’s 1-0 loss to Ngezi Platinum being their first to the Mhondoro side in Harare, leaving them a massive 24 points behind log leaders FC Platinum. Mutasa had been hopeful that the second half of the season and the ushering in of a new executive will bring better fortunes to the club, but results have not been forthcoming. “There are still a lot of games to play for in the second half of the season, and our hope is to win all of those matches. We still have hope that we can achieve our targets once we start scoring. Our main problem has been the lack of goals,” said Mutasa. Dynamos who finished last season, are still to recover from their miserable start to the season and are on 22 points, only three ahead of Nichrut who occupy the last relegation slot.